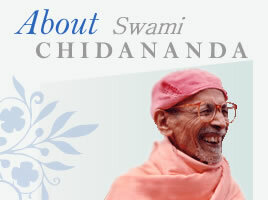 Welcome to the official website of Swami Chidananda. Here you will find e-books and articles as well as audios and videos on yoga, meditation, philosophy, scriptural texts and related subjects. This priceless wisdom is made commensurate to the needs of aspiring seekers and is brought to us by one of India's renowned Masters. Swami Chidananda's style of delivering these spiritual teachings is engaging and renders spiritual learning and studies deeply fulfilling. 24th September 2016 marks the Birth Centenary of this beloved son of Sadgurudev Swami Sivananda. To celebrate this sacred occasion in a befitting manner, the Headquarters Ashram intends to organise suitable programmes at national and international levels. The latest developments and programmes may be accessed from the Swami Chidananda Birth Centenary link. 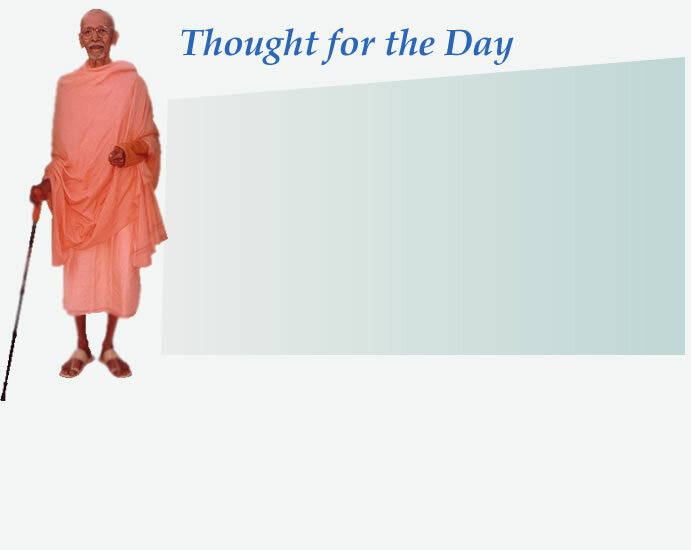 In honour of Sri Swami Chidanandaji's Birth Centenary, we are uploading several booklets by Sri Swamiji. You may download these from our e-books section. "May the blessings of Swami Chidananda be with us always." Sign up for our weekly email newsletter to keep informed about latest development at our website.